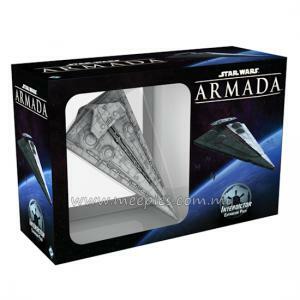 Join your friends in open warfare to decide the fate the Corellian Sector! 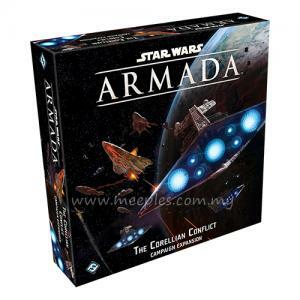 The Corellian Conflict campaign expansion for Star Wars: Armada allows you and up to five of your friends to wage an epic campaign spanning multiple fleet battles. 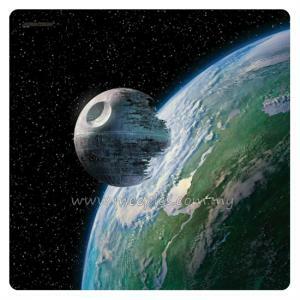 Take sides with the Galactic Empire or the Rebel Alliance, then vie for key hyperlane routes, seize vital shipyards, and establish new bases. 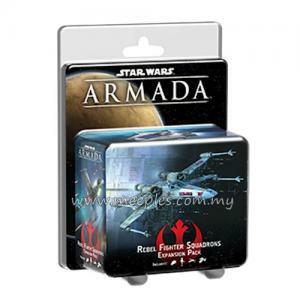 Victory depends on your team’s ability to control vital worlds while crushing your foes in battle! The Corellian Conflict also introduces twelve objectives that expand upon the challenges presented by the objectives in the Core Set. 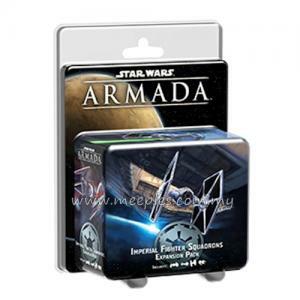 Finally, as you pursue these new paths to victory, you can consider the strategic advantages offered by sixteen unique squadron cards, all of which allow you to field legendary pilots and squadrons of the Galactic Civil War in combat! 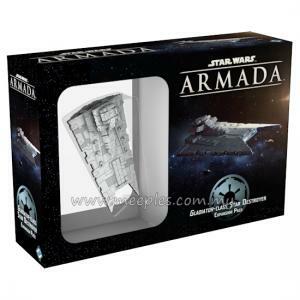 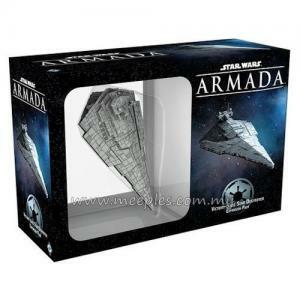 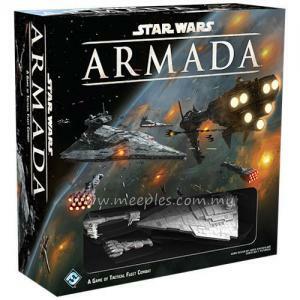 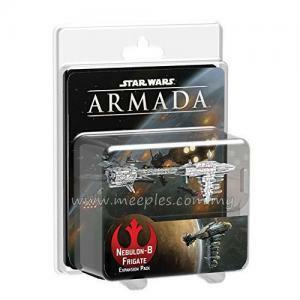 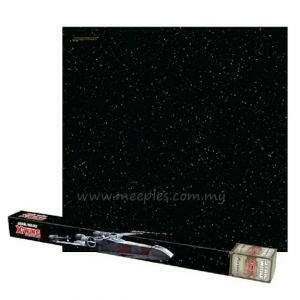 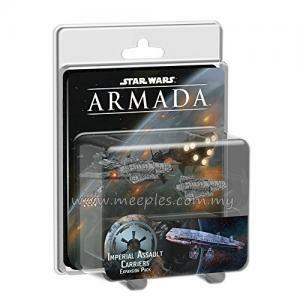 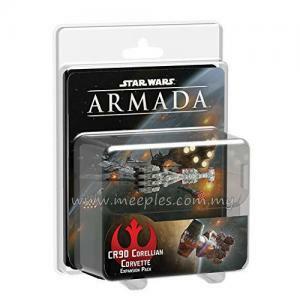 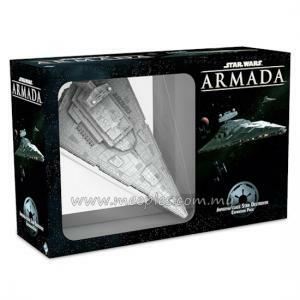 *NOTE* This is not a complete game, Star Wars: Armada is required to play.